Christmas has passed but the winter is still here. 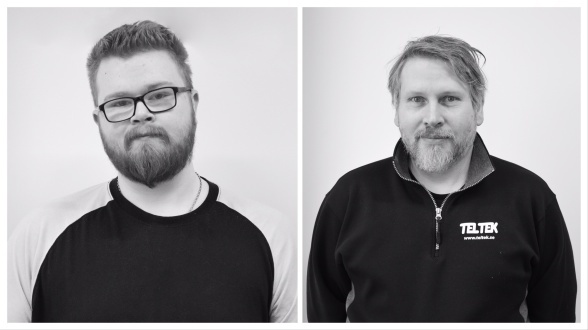 Everybody is back in the house and we want to welcome two new service engineers to Teltek, Pontus and Ziad. Welcome!